Rob grew up in Chicago and London, eventually attending Colgate University, where he majored in international relations and graduated with a passion for still photography and the intention of a career abroad. After a brief stint working in Democratic politics and network television news, he decided he wasn’t going to change the world by fact-checking or fund-raising and went to film school in Vancouver, BC. 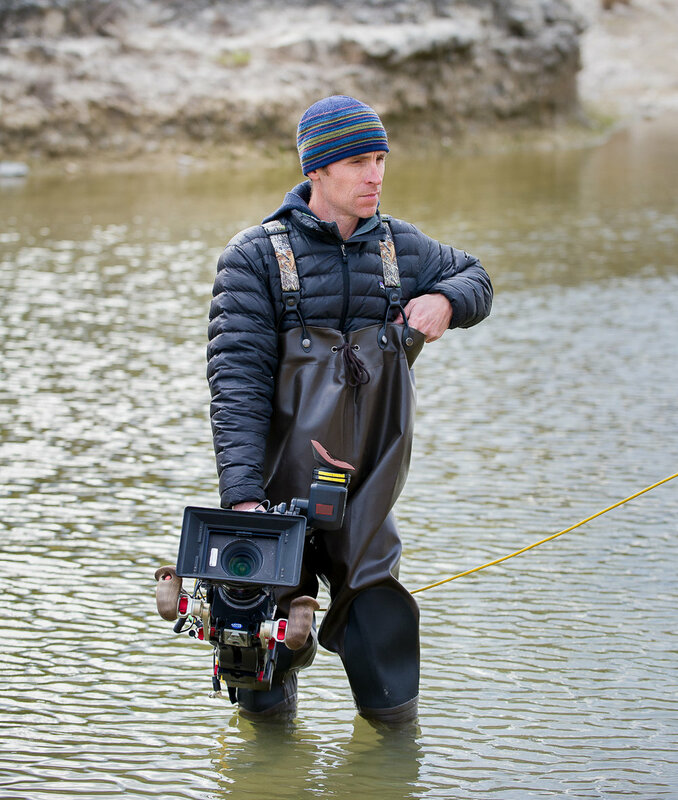 Although he is still loves a good political debate, today he works as a cinematographer and director shooting feature films, narrative television, documentaries, music videos and commercials in places near and far. He currently lives in Brooklyn with his wife and two daughters.